Spotify recently launched a new portal especially for gaming music. The portal, available at www.spotify.com/gaming, features all your favourite game soundtracks all in one place, be it the nostalgic 80’s mono tunes, or the hottest releases like No Man’s Sky, Fallout 4 and Uncharted 4. On top of putting all gaming related music in one place, the company also has its own curated playlists like Power Gaming, Electronic Gaming, Heavy Gamer, and Top Gaming Tracks. 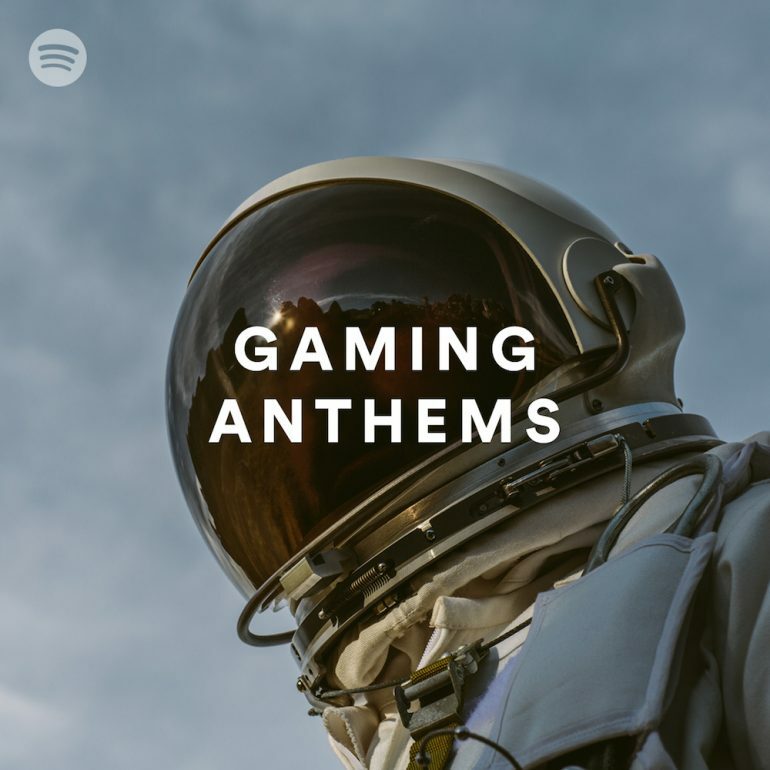 Spotify also has guest playlists by gaming profiles like Day, GameBeats, Sneaky Zebra and more. This is only a start and Spotify says that they will be adding more in the future. The new Gaming Category is now available in Browse across all platforms including iOS, Android, desktop and PlayStation. Going to catch some Pokemons later during lunch or after school and work? Don’t forget to bring your headset along to enjoy some gaming music, and to keep you entertained while getting plenty of exercise from trying to hatch those eggs.